We are startup guys and entrepreneurs. We have spent our post college lives walking fast, talking fast and living in big cities. We spent most of our careers helping big businesses sell unhealthy and unneeded products. A few months ago, I was speaking to Barry, my best friend and business partner in 1heart. We were discussing the desire to create retreats to help other entrepreneurs find the joy and fulfillment that we deepened through our own personal journeys. At the time, we didn’t consider that these retreats would involve ayahuasca. We continued to whiteboard ideas but nothing stuck. We finished a 6-month long leadership development program and became even more committed to our mission. We seek to elevate the consciousness of powerful leaders who will ultimately shift the planet towards infinite love and joy worldwide. After the program ended, I went to Rythmia in Costa Rica, the first medically licensed ayahuasca retreat in the world. They combine plant medicine with twice a day yoga, meditation, transformational breathwork and life vision coaching in a beautiful setting with delicious organic food. They have created an extensive week long program designed to create a week of detox, transformation and expansion. It certainly did all of that for me and more. I wrote about my journey from a successful tech founder to joyfully “Lost on Purpose” in detail in a previous article. In it, I described how ayahuasca had played a leading role in my personal transformation. Through the medicine, I have received awareness, insights and wisdom that would have taken me decades to learn in just hours. As a result, I was living more joyfully and more fulfilled than at any point of my life. I had also received a lot of wisdom from the medicine that has greatly aided my thinking around building conscious businesses. I wrote about many of these themes in an article titled, Lessons Ayahuasca Will Teach You That Harvard Business School Never Will. One of the themes I shared was that “Trust Overpowers Fear Everytime”. Bringing friends and total strangers to what is sure to be one of the most transformational experiences of their lives was downright scary. I spoke to a shaman I greatly respect about my fear that I was not the right person to do this and he remarked, “That’s exactly why you are the right person.” With that, I knew that all we had to do was trust. And so we did. Still, each day we check ourselves. 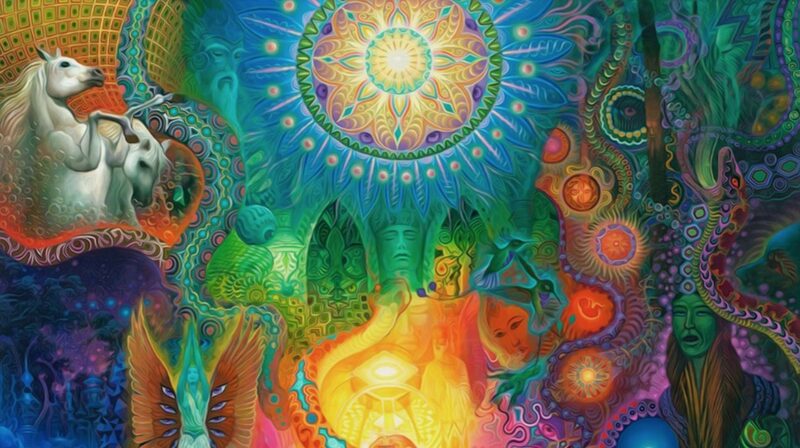 Marketing spiritual transformation, elevated consciousness and the many benefits of ayahuasca is still hard for us to stomach. We’ve reached out to our personal networks of entrepreneurs and leaders, and those who inspire us. Surely many thought we are nuts, or worse, insincere. But many did not, and we received applications from all over the world from some amazing entrepreneurs, leaders and creators. Applications for 1heart Journeys continue to come in, and they are coming in with the synchronicity of the Universe. This past weekend, Barry and I were having a meeting in the building we both live in. We started talking to a guy sitting next to us who we had never met but had seen around. It turns out he is a successful tech entrepreneur, and a great guy. He starts talking to us about all the transformational growth work and reading he has done. He mentions training with Wim Hof in Poland and I could sense he would love what we are doing. I asked him if he had ever heard of ayahuasca and he smiled and grabbed his phone. He pulled open a text message to a friend. In it he had shared my recent article on ayahuasca and the words “I’m in”. He had no idea I was the author and had never tried the medicine before. He immediately confirmed with us that he will be attending and we approved his application! It gets even better. He was talking to us about the last book he read and then later sent us detailed notes from the book. The next day, a guy who is already confirmed to join us on 1heart Journeys, who neither Barry and I had met in person prior to this process e-mailed us. He emailed to connect us with his friend who he was recommending join us on the journey. That friend was the author of the book!!! The last few days have hit home that when we are aligned and committed to our purpose and open, the Universe will show us the way. We are reaffirmed daily knowing the positive impact that the entrepreneurs selected will have in their own lives and on the world. We are all given gifts in this world. Ours happen to be in building and marketing companies. For us, 1heart Journeys is the first thing we’ve been able to market that we believe in deep down to our core. We know many won’t understand. Many will question us and our motives. Others will say that we are commercializing something that shouldn’t be commercialized. We understand it all. 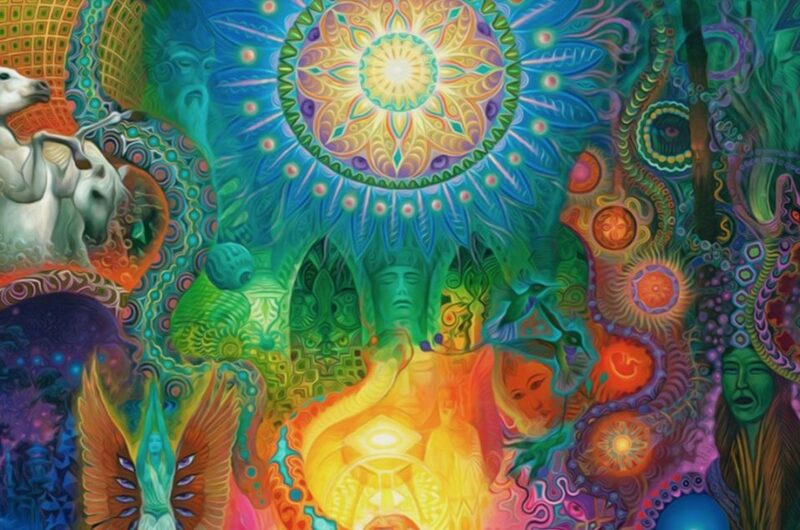 And, at the end of the day, ayahuasca is something you are called to when ready. But we decided to ring the bell and help others hear the call. We know the impact that powerful leaders will have once they answer that call. If you feel called, we welcome you to apply and join us.